What about MY SHOW Between the Lines? Angel Between the Lines to Resume at the end of July! Sorry for the lack of updates, both our executive producers (Kim and Tabz) are currently in graduate school and have been super busy with the end of their classes! 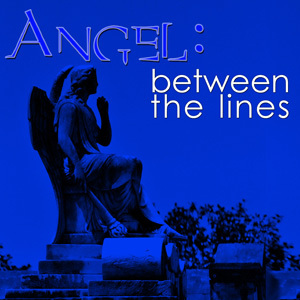 Angel Between the Lines episode #5 will be coming out at the end of July, so keep listening! Also coming soon is auditions for Firefly Between the Lines. Please Nominate Us at the PodcastAwards! Click on the banner to listen to each episode. Coded by Lottery Numbers ,Dog Boarding ,Free Internet Personals.